There are days when you would give anything for a peaceful moment alone. Whether you’re at work or home, you just need time to recharge on your own. 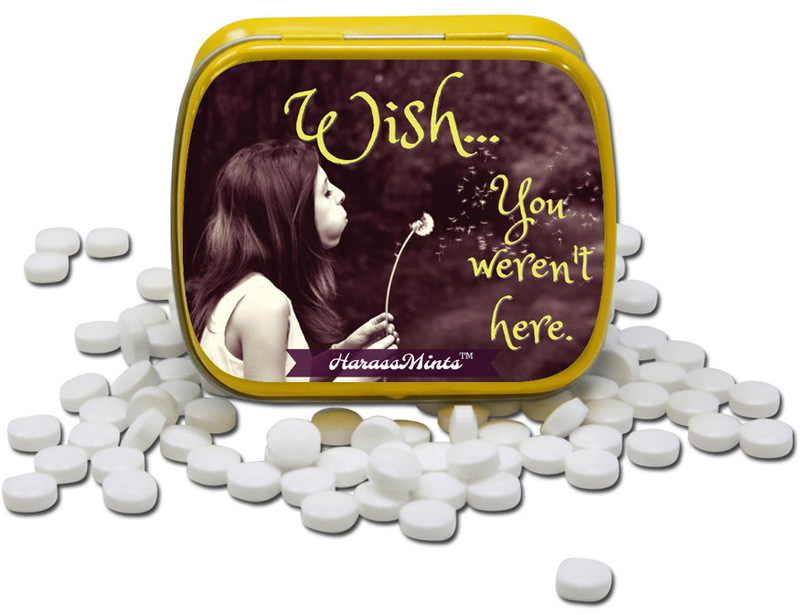 Wish You Weren’t Here Mints are the sweet way to say, back off, bro, I need some space. Coworkers in the next cubicle keep chatting about reality tv? Wish you could take a bath without everyone in the house needing your immediate attention? 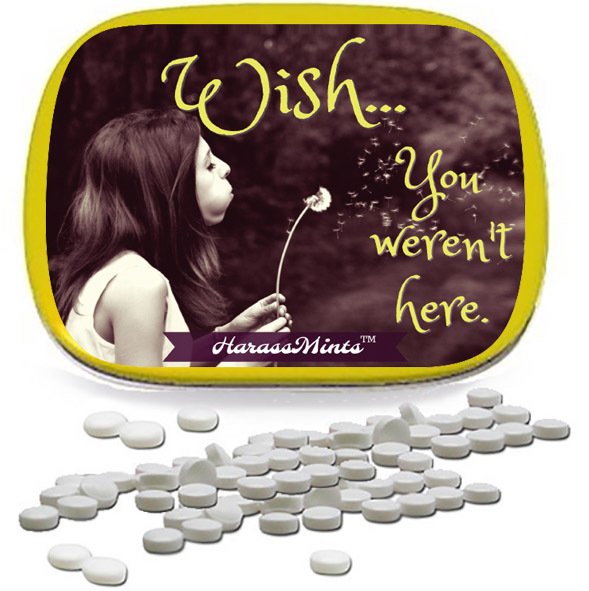 Pull out this funny, yellow collectible tin of refreshing wintergreen breath mints, close your eyes, and make a wish. 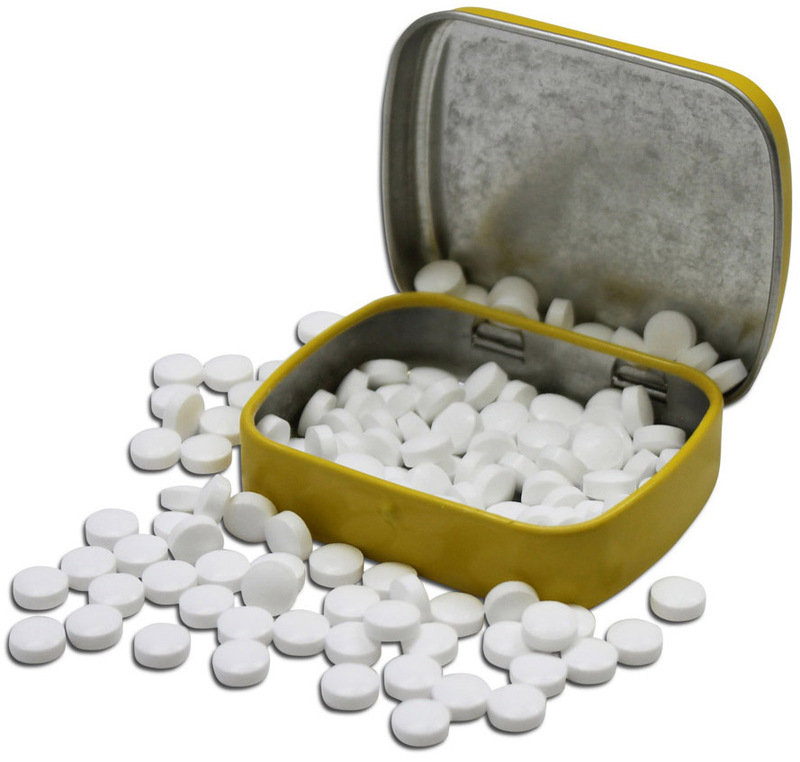 You may wish you could grant them some actual serenity, but Wish You Weren’t Here Mints are the next best thing. Introverts, tired parents, overwhelmed coworkers, retirees, and anyone who could just use a break will love them. It's funny, because it’s true. 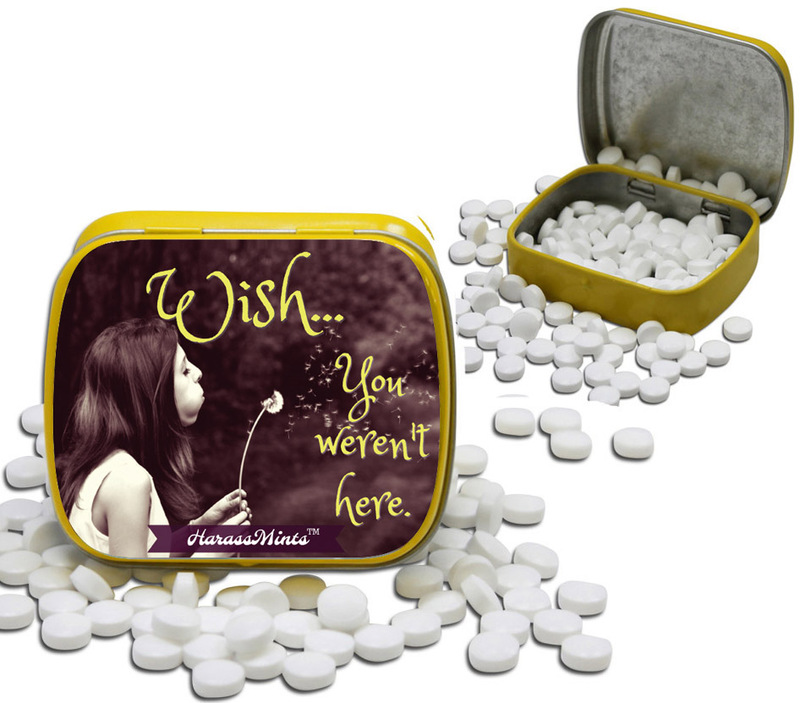 Filled with wintergreen breath mints, this fun gift for adults and teens is an awesome stocking stuffer, unisex white elephant gift, or addition to birthday gift bags, care packages, or Easter baskets for teens and grownups alike.